Your credit rating and report will not be checked when you get a collateral car title loan. So long as your car is all paid up and fully owned by you, loan approval for car loans comes in one hour. This will depend on the true market value of your car for the loan amount. You can borrow as much as $35,000. This should be fast enough if you’re really in dire financial straits and need to handle your money problems fast. Just make sure all the requirements are met and you are sure the car title is lien free. The car title is all that is needed until you pay the loan. This is why it’s called collateral car title loans. 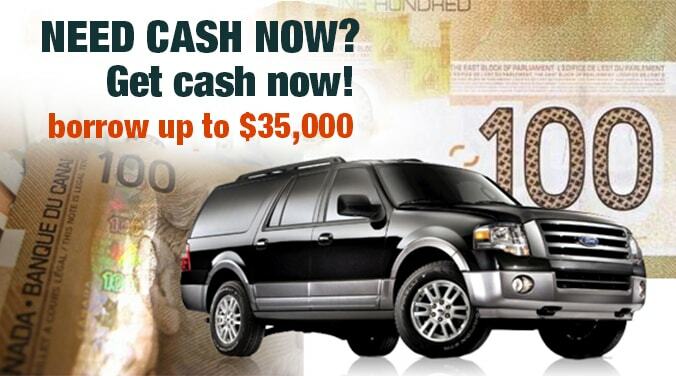 Simply apply for the loan, get the cash, and keep using your car during the duration of the loan term. Shorter terms mean you don’t have enough time to gather your resources to pay off your loan. With no credit check title loans you get payment terms of up to 4 years. In case you are able to pay off your loan early, no early payment penalties will be charged. Early loan payments are always welcome by any lender. Interest rates are the lowest when compared to other unsecured or short term loans. They are even the lowest in the whole lending industry. Payments can be as low as $99 per month.